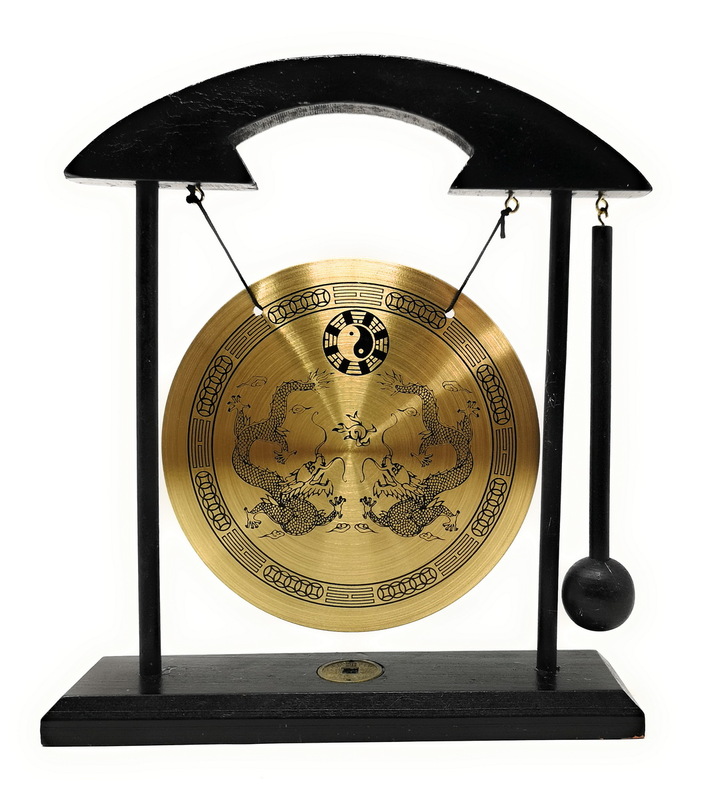 This Zen Art Brass Feng Shuii Desktop Gong makes soothing sound with the attached rammer! It is believed that Feng Shui Windbell may bring you wealth and keep your home peaceful and safe by frighten away evil spirits. An unique exotic addition to your desk too. Size: Approximately W8" x H9" x D2"
Chinese Fortune Telling Sticks W. Instruction Booklet Natural Bamboo Cansiter Red "FU"